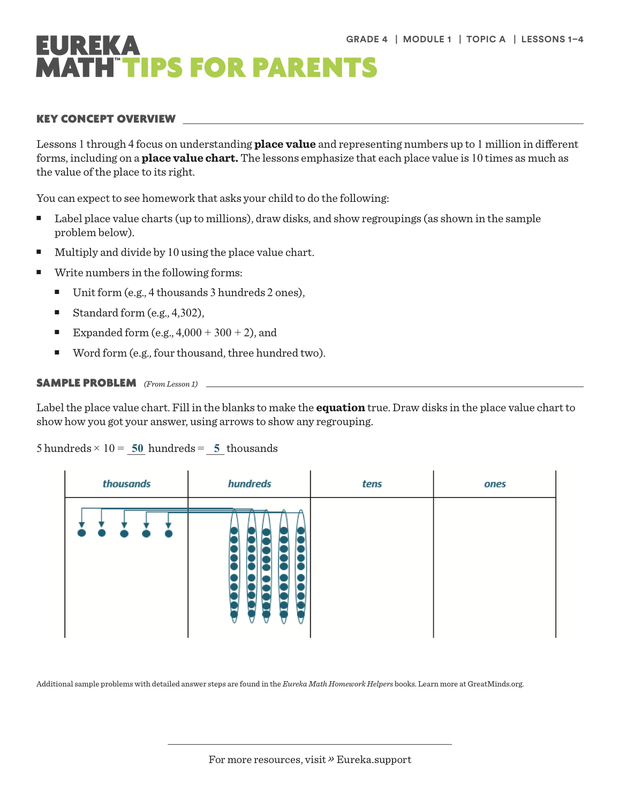 In grade four, your child will use addition, subtraction, multiplication, and division to solve word problems, including problems involving measurement of volume, mass, and time. 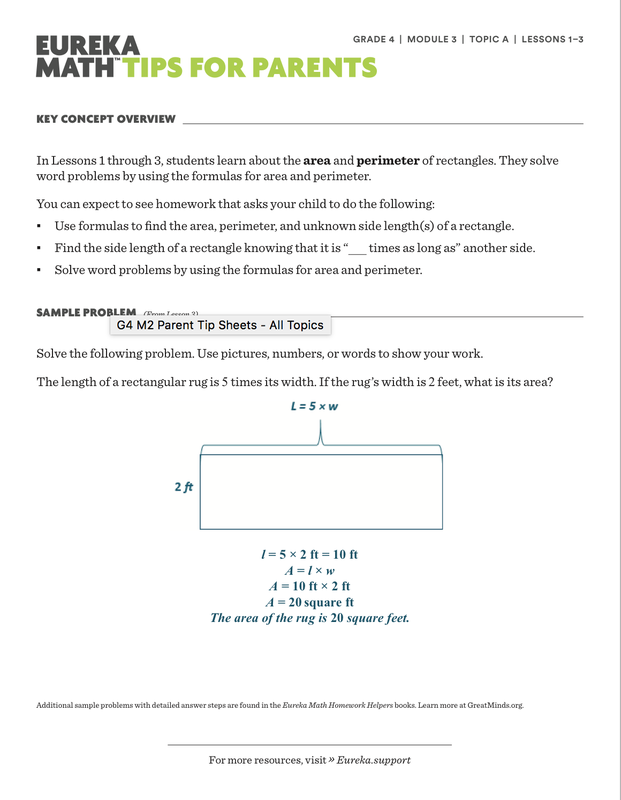 Students will continue to build their understanding of fractions—creating equal fractions, comparing the size of fractions, adding and subtracting fractions, and multiplying fractions by whole numbers. 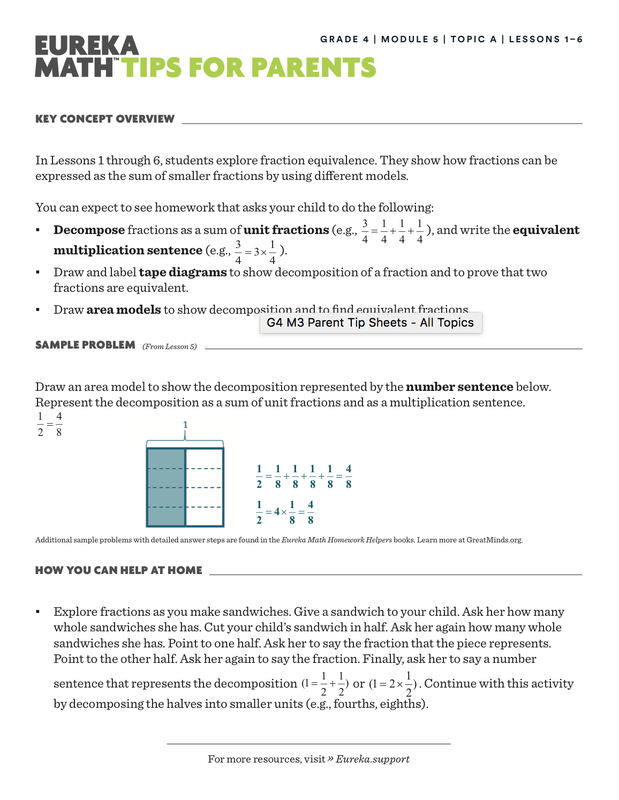 They will also start to understand the relationship between fractions and decimals. 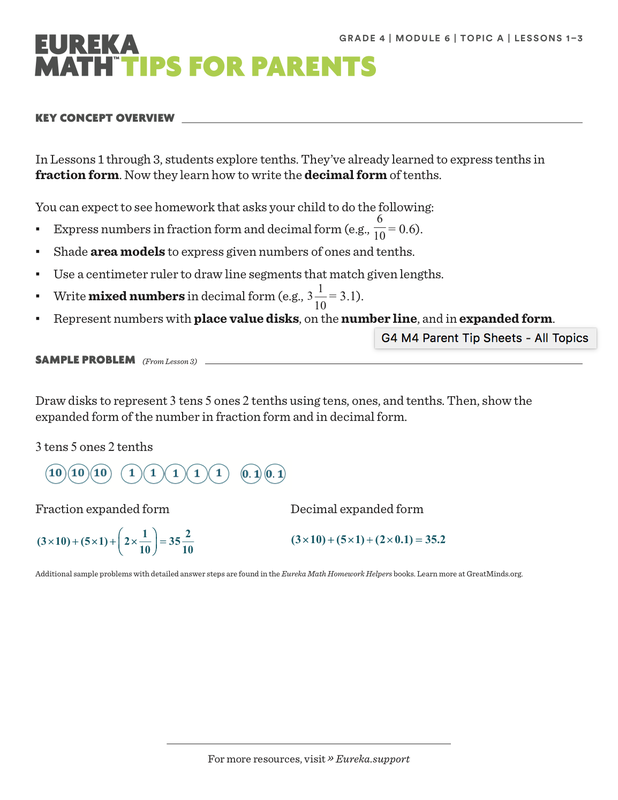 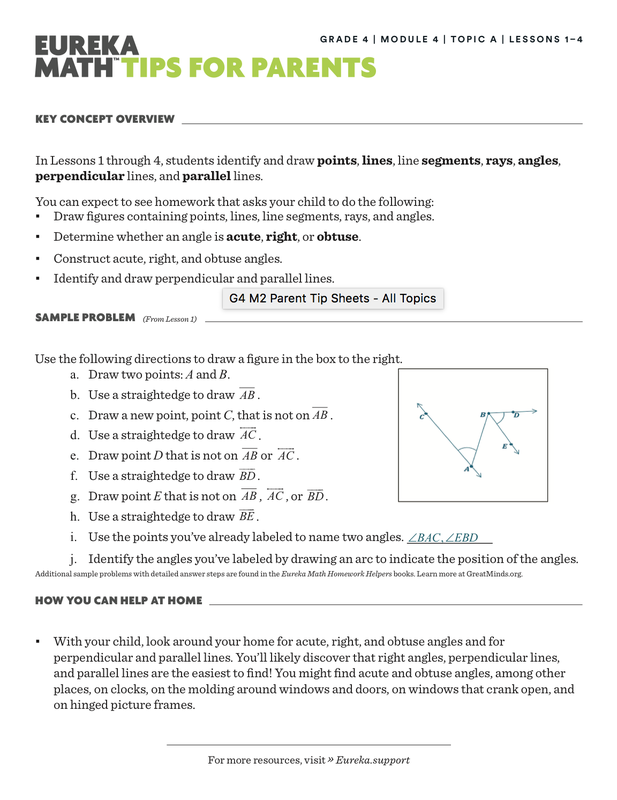 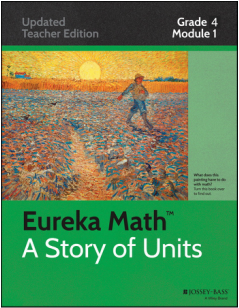 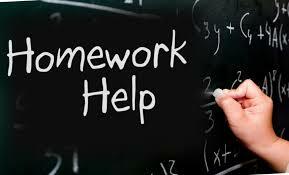 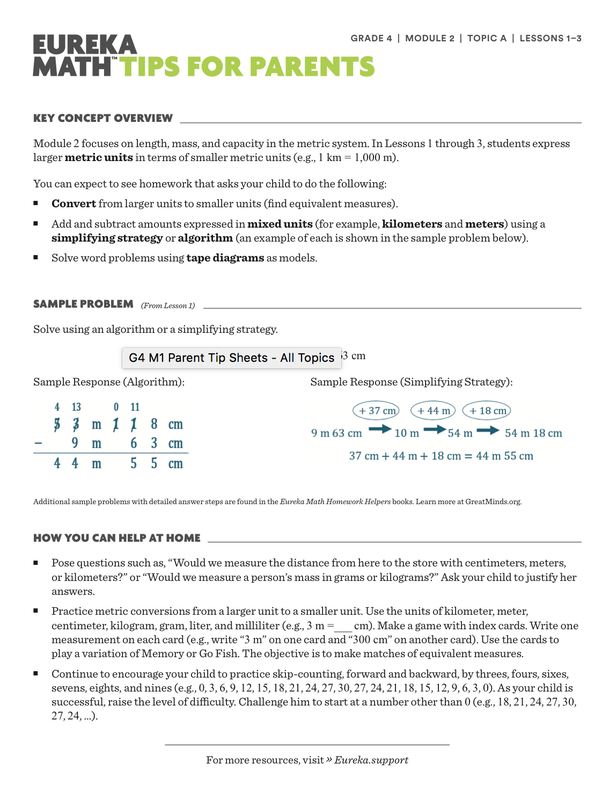 Download a PDF of the entire homework book that students received in class. Click the link below to be taken to helpful videos for each lesson! 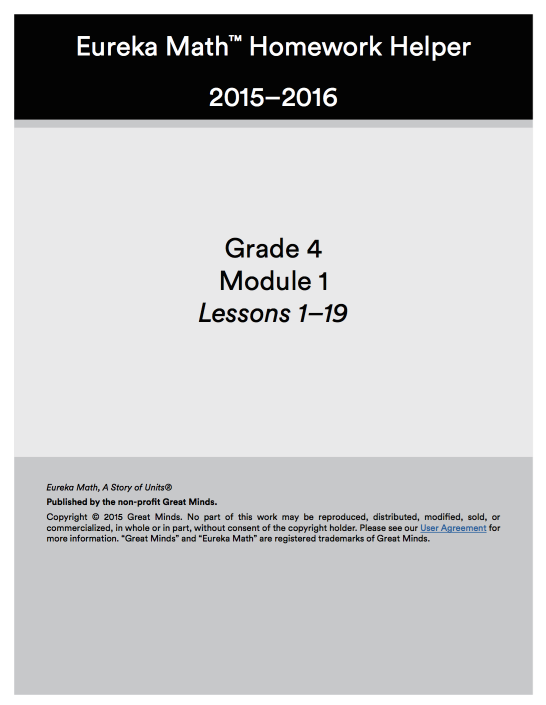 Note: videos are based on last year's lessons, so they may look different (and in some cases be off a lesson or two). 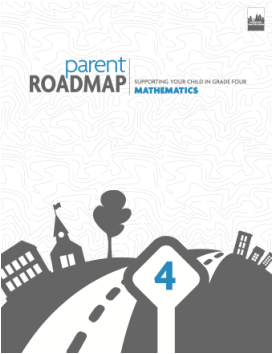 See what your fourth-grader will be learning this year! 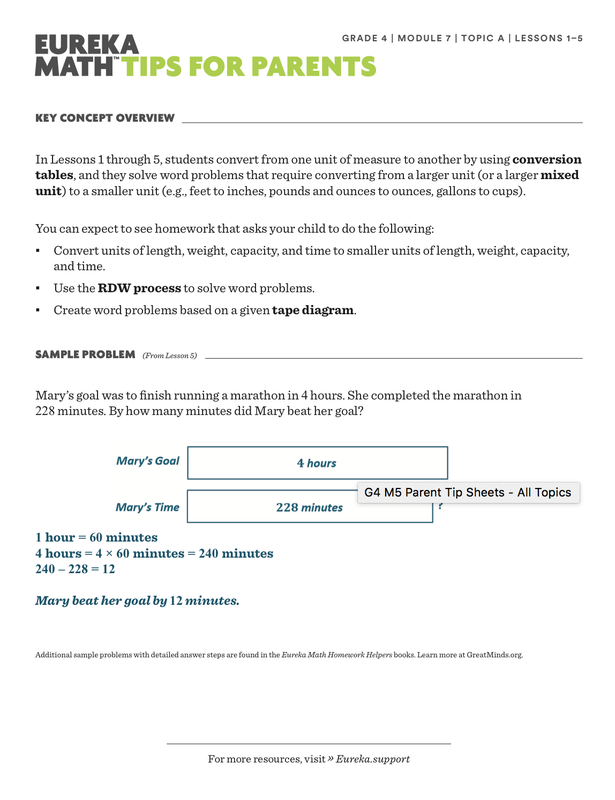 Learn how to support your child at home as they work through new concepts.